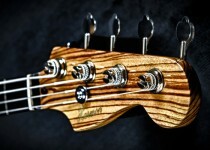 TomKat Custom Guitars, LLC was founded in 2007 by Thomas Harmon. 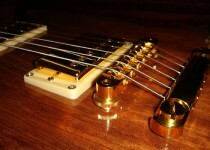 Building guitars is a passion for Thomas. 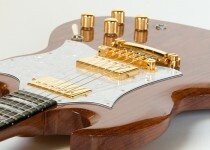 Each of his guitars is handmade using a wide variety of quality, exotic wood. As seen here, famed rocker Billy Greer of KANSAS plays a TomKat Custom bass. Click on the links below to see more of Billy's "RockHouse" and other projects. 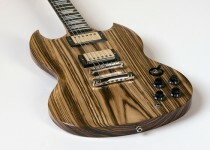 If you’re interested in a quote on a quality custom guitar, click the contact link above. We’ll be happy to work up an estimate and answer any questions you have.